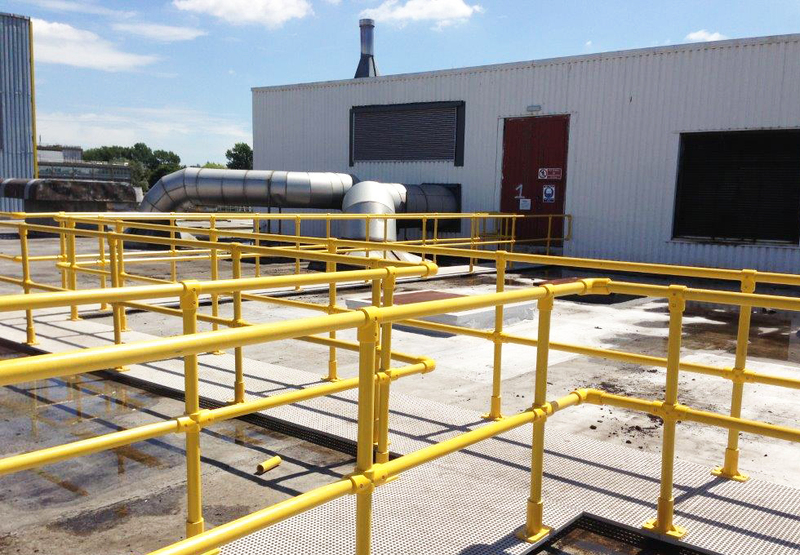 Core6 produce custom designed GRP handrails to your exact needs. 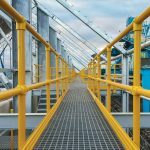 Manufactured from Glass-fibre Reinforced Plastic, they provide an almost maintenance free alternative to traditional handrail systems. 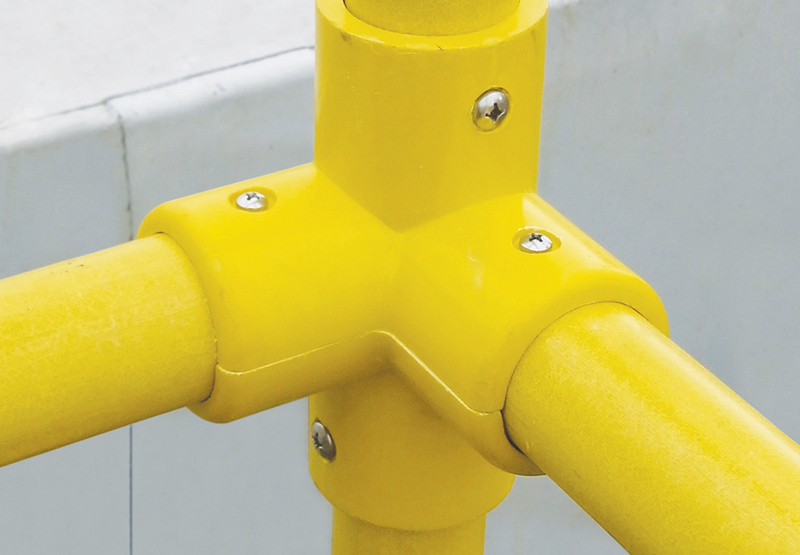 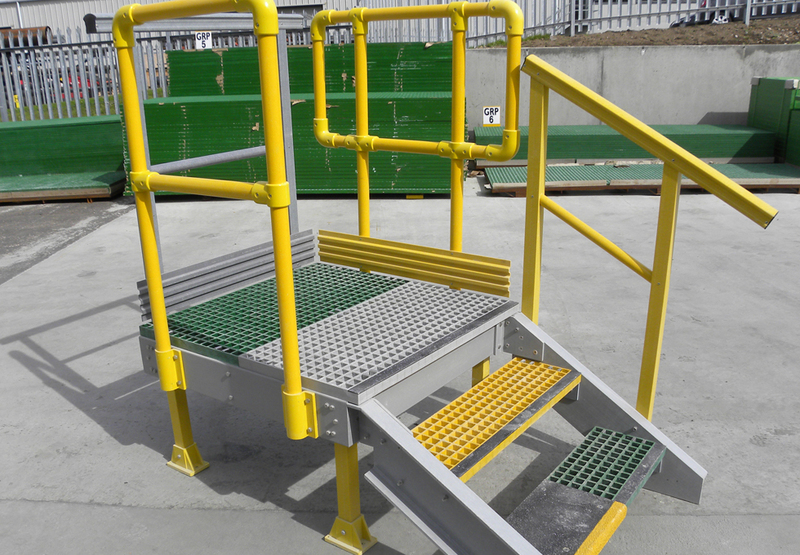 Core6 GRP access products have been by many industries for over 40 years. 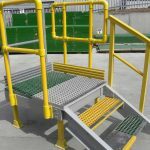 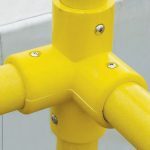 A variety of handrail systems could be offered to suit your needs, whether this is for a two or three-rail system and in a round or a square box section system. 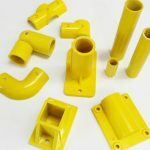 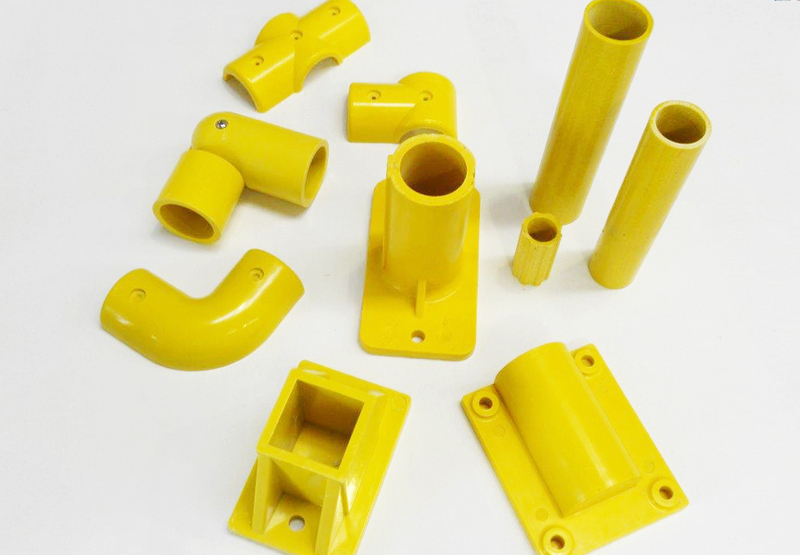 The high strength GRP pultruded profiles are combined with moulded thermoplastic connectors suit your requirements. 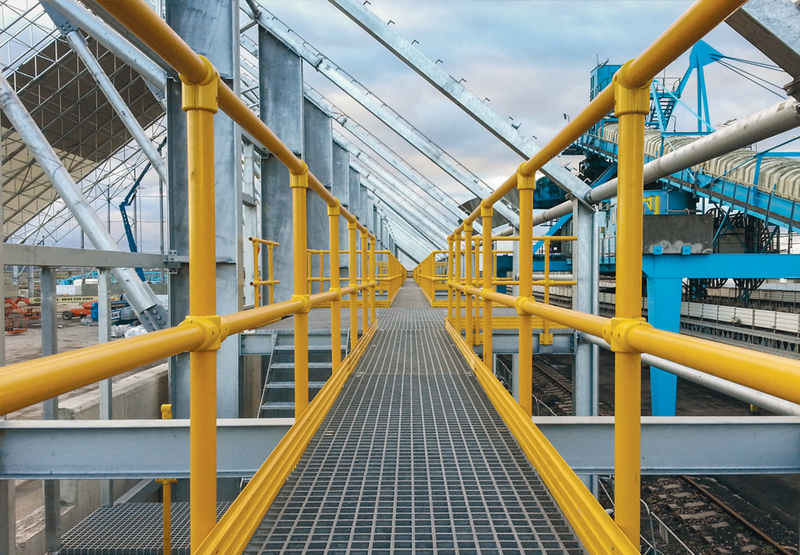 The railing systems are particularly well-suited to corrosive environments like those found in industrial, chemical and wastewater treatment plants as well as commercial structures with urban and salt air corrosion. 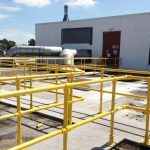 Core6’s engineering and fabrication services enable us to offer a wide range of GRP railing options to fit any project, from the smallest platform to massive, complex structures. 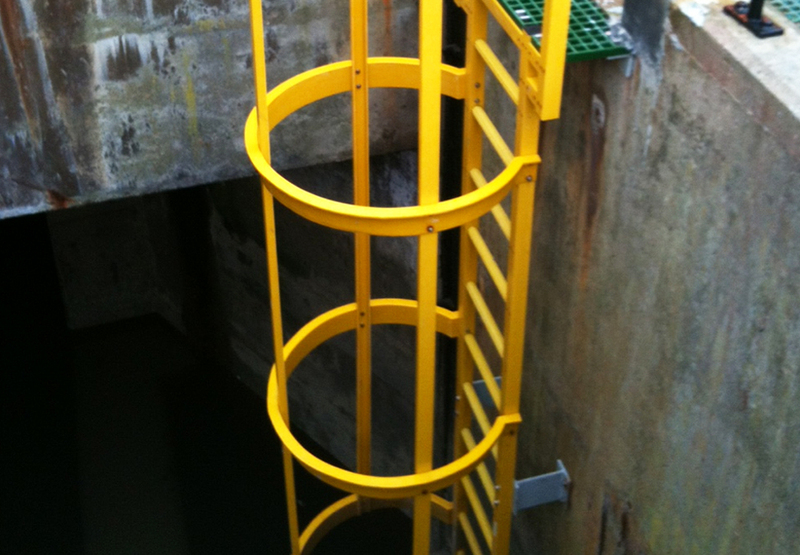 ladders and ladder cage systems are produced using a premium grade polyester resin system with flame retardant and ultraviolet (UV) inhibitor additives. 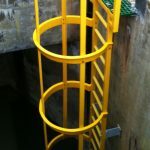 The side ‘stringers’ are fabricated from a high strength pultruded box section and the rungs are a pultruded glass-fibre tube with a fluted, non-skid surface.